Many vehicle owners believe that they don’t have to keep their vehicle up to date with regular maintenance since they bought their vehicle in good condition. For those of you who think that, please continue reading! Here we have listed the 3 problems that you will face if you ignore auto repairs. Even though you keep your vehicle in good condition; if your vehicle is not serviced on a regular basis your vehicle’s productivity will suffer. Know the top 3 reasons why you shouldn’t ignore vehicle maintenance. Time is precious and priceless for everyone, so we never waste it. We use our time properly in a positive manner. You may think that you can’t afford a few hours away from your car in order to be serviced; this finally ends up with inconvenience and stress of being without their vehicle when it is damaged or needs to stay with a mechanic for extensive car repairs. Failing to have regular servicing, puts your car under undue pressure and increases the risk of wear and tear in the short period of time. This is not a big problem, but the vehicle repairs will begin sooner. This moves you in the path of unexpected expenses by creating new problems. 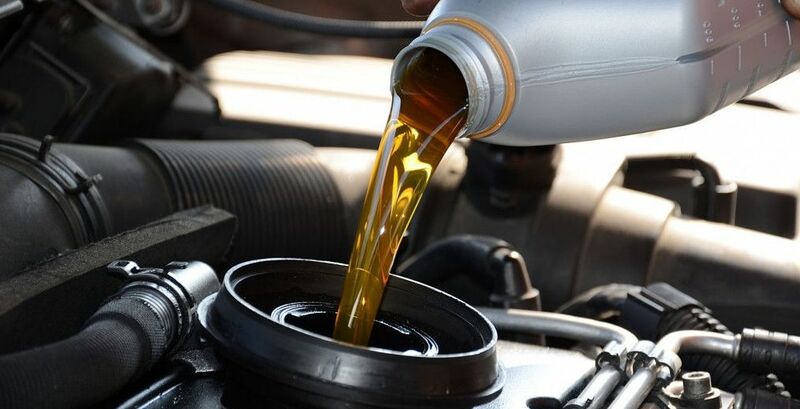 One of the major risks when not carrying out of regular auto service is over-stressed engine oil. Regrettably, this problem is quite often seen in modern vehicles. It builds up in your engine and adheres to the parts of your engine and inhibits the smooth and standard flow of oil throughout your car’s engine. The result of over-stressed engine oil, it basically pollutes your engine. The last thing we want is for you to end up on the side of the road. Call us for professional auto service in Puyallup at (253) 840-9130.